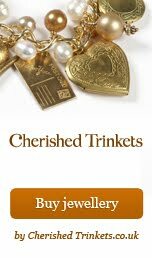 Just to let you know that I have listed a few items today. 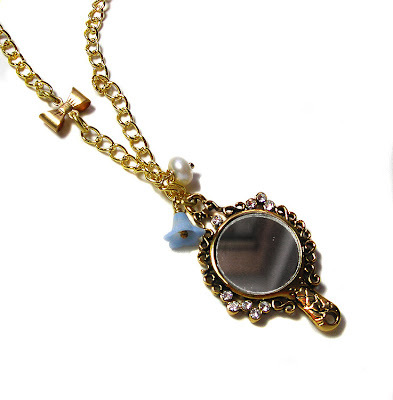 One of which includes this delightful mirror necklace, complete with genuine glass mirror, a little blue flower, fresh water pearl... Oh and not to mention that gorgeous brass bow. As always if your interested in purchasing any or my work just click here.